A WMUK studio performance and conversation with An Dro. Audio engineer: Martin Klemm. 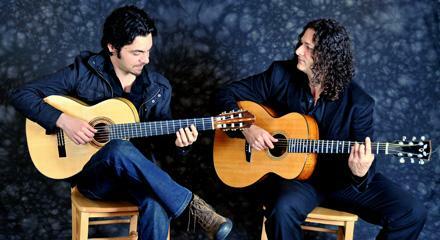 Several years ago, Chicago-based guitarists and bandleaders Andreas Kapsalis and Goran Ivanovic decided to form a duo to explore high-level guitar playing that blends immense technique, layered melody and rhythm, and classical, jazz, central European, and even film influences. The duo has recorded two albums of original works, "Blackmail" (2013) and "The Andreas Kapsalis & Goran Ivanovic Duo" (2009). 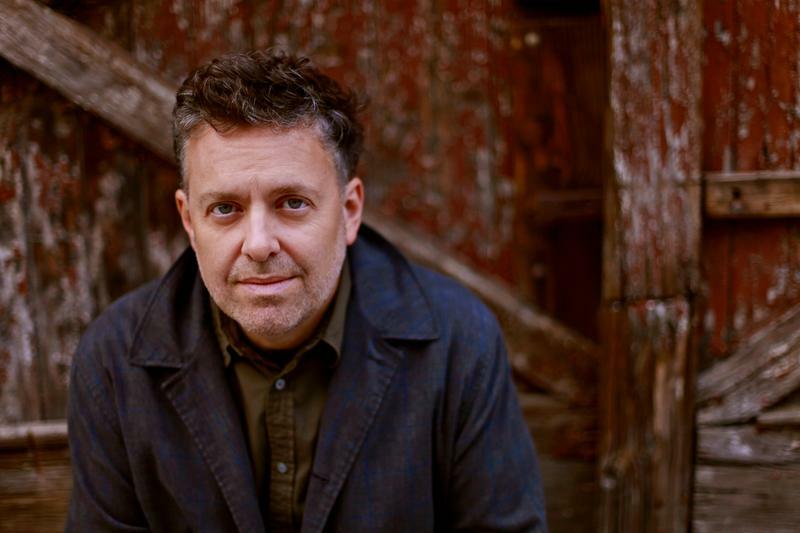 Discover forgotten gems with singer/guitarist Brian Miller and mandolinist/bouzouki player Randy Gosa, live with Cara Lieurance in the Takeda studio at WMUK. 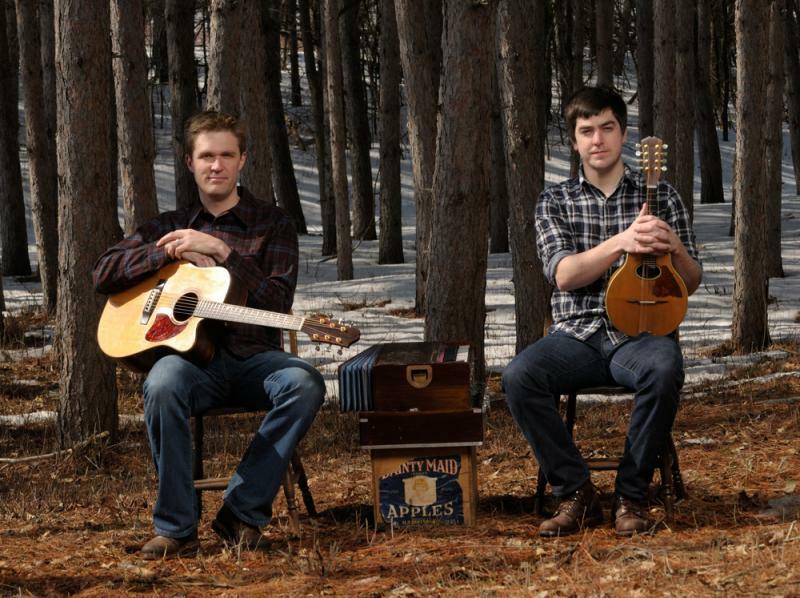 Two leading acoustic players from the Midwest, Miller and Gosa found inspiration in the folk songs of the northern lumber camps, where many Irish immigrants worked in the mid 19th to 20th centuries.